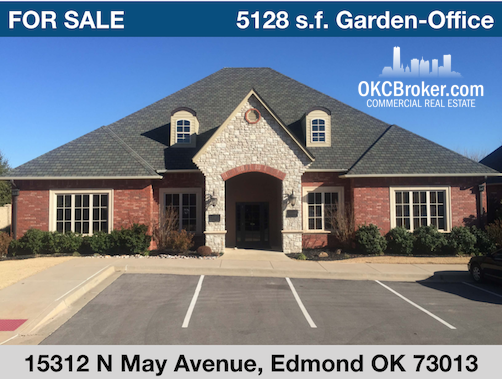 OKCBroker.com is an Oklahoma City full service commercial real estate brokerage dedicated to achieving your commercial real estate investment goals and objectives. 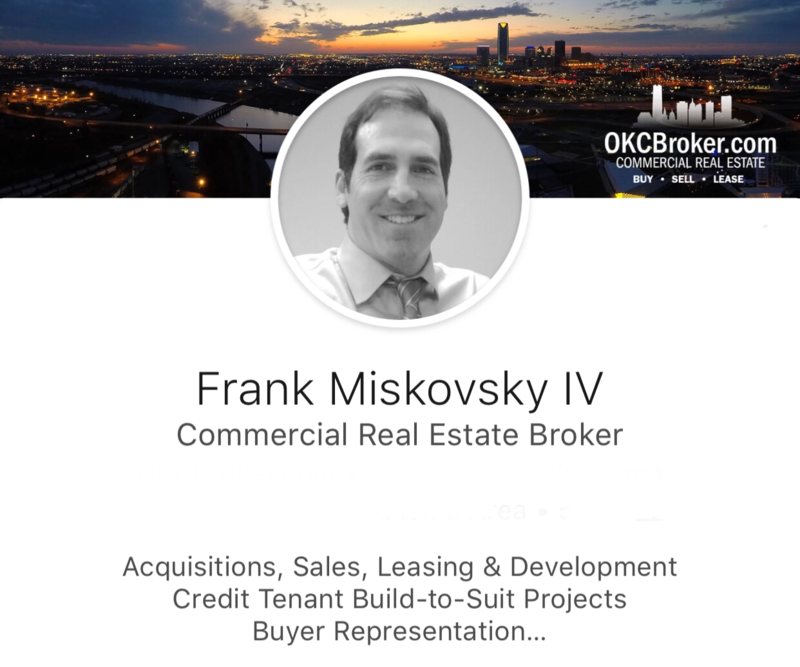 Whether you are in the market to buy, sell, lease or develop, OKCBroker.com possesses the experience and local market knowledge to add value and maximize the profitability of your next commercial real estate endeavor. 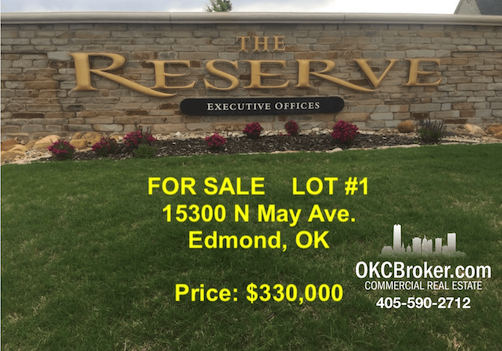 OKCBroker.com markets properties for sale and for lease to a worldwide audience of qualified buyers and tenants actively in the market to acquire and lease commercial property. Innovative digital marketing strategies are designed for quick speed to market with maximum property marketing exposure to buyers and tenants searching for investments and spaces to lease. OKCBroker.com represents buyers in the identification, acquisition, development, re-development, lease-up and management of commercial real estate assets across all property types. OKCBroker.com is the advocate for Tenants in space identification, analysis, due diligence, negotiation and formulation of leases for office, retail and industrial space users. 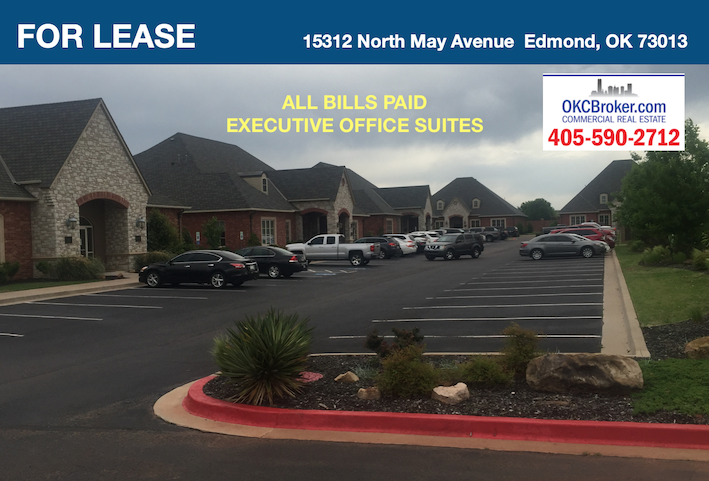 Contact OKCBroker.com and gain the economic advantage and time saving benefits of hiring a professional tenant representative to handle your search for lease space alternatives. When the property you need is not available on the market, you may want to consider a build to suit development. 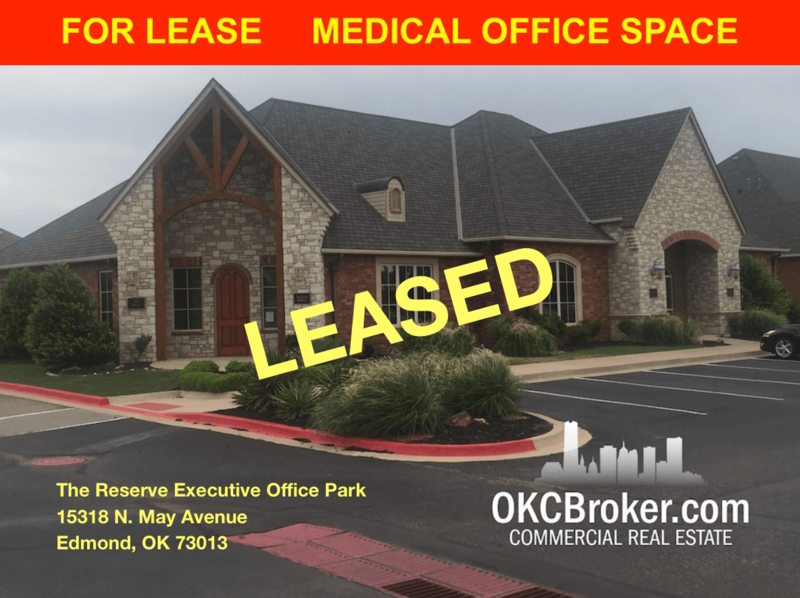 OKCBroker.com works with land owners and developers who will custom build an office, industrial or stand alone retail facility to your specifications in exchange for a long-term lease. 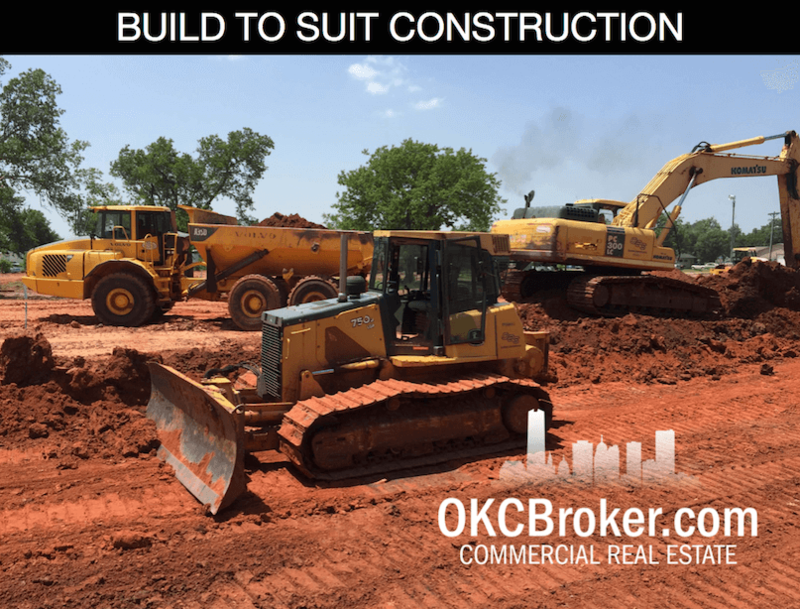 Contact OKCBroker.com to learn more about the Build to Suit options available. OKCBroker.com works with clients involved in 1031 Exchanges who are actively searching for replacement properties to purchase. 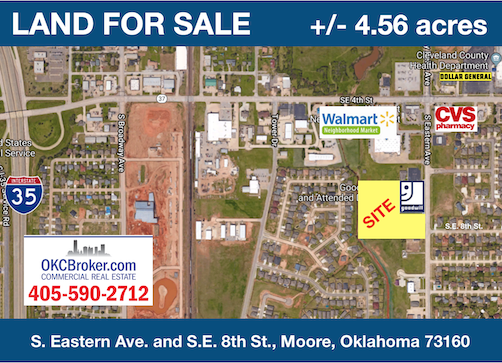 If you are interested in selling your multifamily, retail, net lease, office, industrial and/or self-storage asset, please contact OKCBroker.com to present your property to motivated buyers. 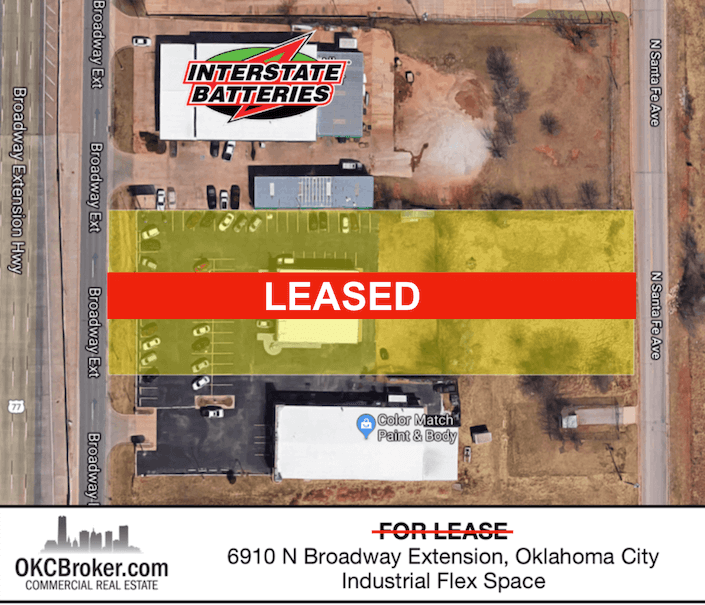 OKCBroker.com is actively working with clients involved in 1031 Exchanges who seek to acquire Single Tenant Net Lease Investment properties. These clients are in various stages of the 1031 Exchange process with properties under contract to sell or closed and entered the 45-day, replacement property identification period. 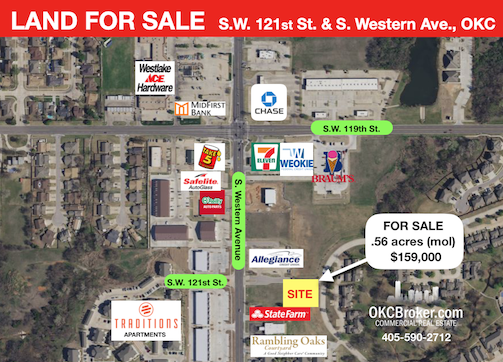 If you are interested in selling your Single Tenant Net Lease Investment, please contact OKCBroker.com. Peace of mind knowing you made the right decision. OKCBroker.com provides clients with comprehensive market knowledge and due diligence information ensuring you have all the data available to make smart, well informed commercial real estate decisions. © 2018 OKCBroker.com. All rights reserved.